Find help and healing for the hurt of separation and divorce. 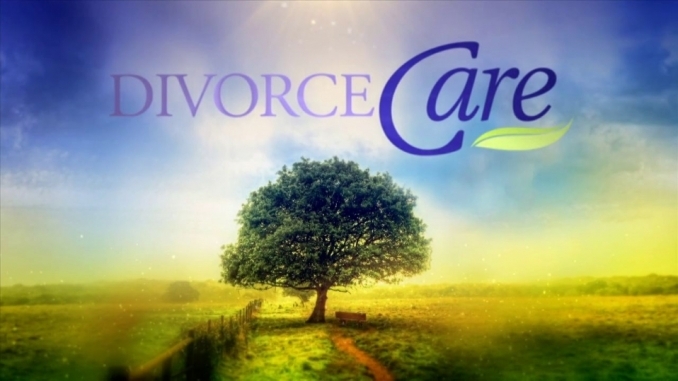 Divorce Care is a friendly, caring group of people who will walk alongside you through one of life's most difficult experiences. Don't go through separation or divorce alone.